Cardiac arrhythmias are among the most complex and challenging disorders encountered by physicians in clinical practice. Thankfully, research in this field continues to progress rapidly. Yet, cardiologists face a daunting task in keeping up with a broad range of these developments, such as: understanding the mechanisms and manifestations of arrhythmias along with the application of new technologies and treatments. However, cardiac arrhythmias are common. Symptoms such as dizziness, palpitations, and fainting spells are frequent complaints encountered by cardiologists. Because some arrhythmias are so critical, identifying the type of arrhythmia is very important. Efforts at decreasing deaths related to arrhythmia have focused on primary prevention, such as reducing cardiac risk factors, but have also led to the creation of automatic external defibrillators(AEDs). These devices have been shown to reduce mortality when used quickly in the first few minutes after a cardiac arrest caused by a lethal heart rhythm. The signs and symptoms of cardiac arrhythmias can range from none at all to loss of consciousness or sudden cardiac death. In general, more severe symptoms are likely to occur in the presence of structural heart disease. 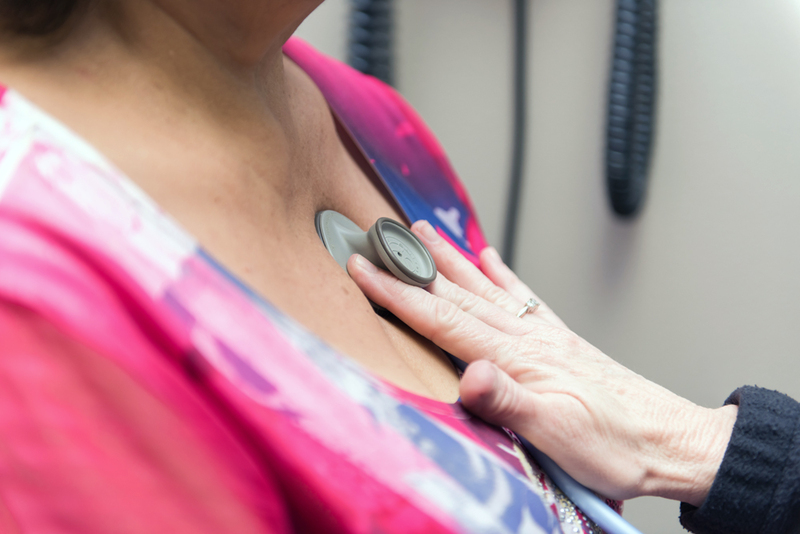 Complaints such as dizziness, fluttering, pounding, shortness of breath, chest discomfort, and forceful or painful extra beads are commonly reported with various arrhythmias. Because a number of tests are available for the diagnosis of cardiac arrhythmias, it is important to proceed with a multistage approach. The goal is to obtain a connection between symptoms and the underlying arrhythmia,and initiation of appropriate treatment. Additional testing is usually advocated to identify patients with arrhythmias who are at risk for sudden cardiac death such as those with coronary artery disease or congestive heart failure.